The following programs are completely Free ! No Registration requested or necessary ! Download Free Photo Slide Show Program for Windows, Macintosh, iPhone, iPad, and Android ! Transfer Photos between Windows, iOs, and Android running Photo Show ! 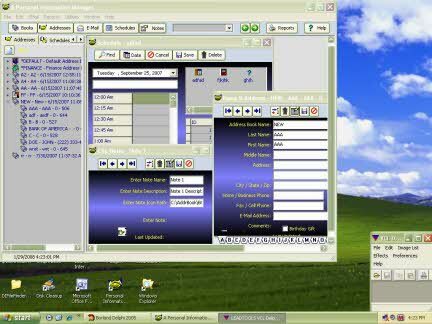 Net Viewer Lite is an Internet Explorer Manager allowing you to Browse more than one Web Site at a time using Multiple Windows. All your Internet Explorer Favorites are automatically accessible with Net Viewer Lite. Create Favorite Lists, assign Web Sites to Toolbar Buttons, and run Web Pages on the list displaying for a preset time. Download Quick Stock Quotes for Windows, and Android ! 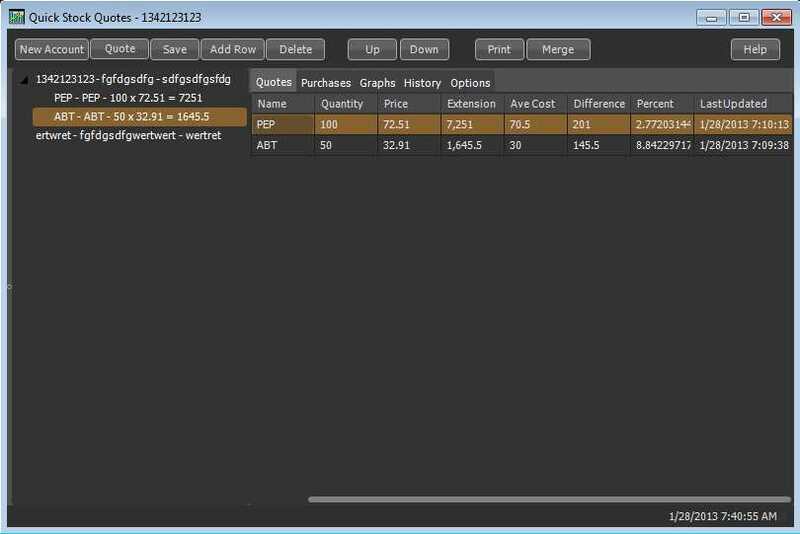 Get Stock Quotes from the Internet for Windows, and Android and share the all data between devices running Quick Stock Quotes ! Create a simple Account by entering a number and description. Click Add Row to add a Stock or Mutual Fund Symbol, enter number of shares in quantity, click Quote to do the rest! A Personal Information Manager is a Free Program allowing you can Organize your Names and Addresses. You can have multiple Address Books organizing Names, Addresses, Phone numbers, email addresses, birthdays, Christmas Cards and Gifts with comments. You can create Schedules, and save numerous clip notes. 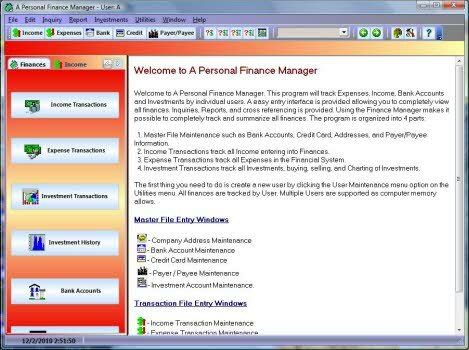 A Personal Finance Manager is a Free Program allowing you can Organize your Finances. You can track your Income and Expenses, as well as Investments! 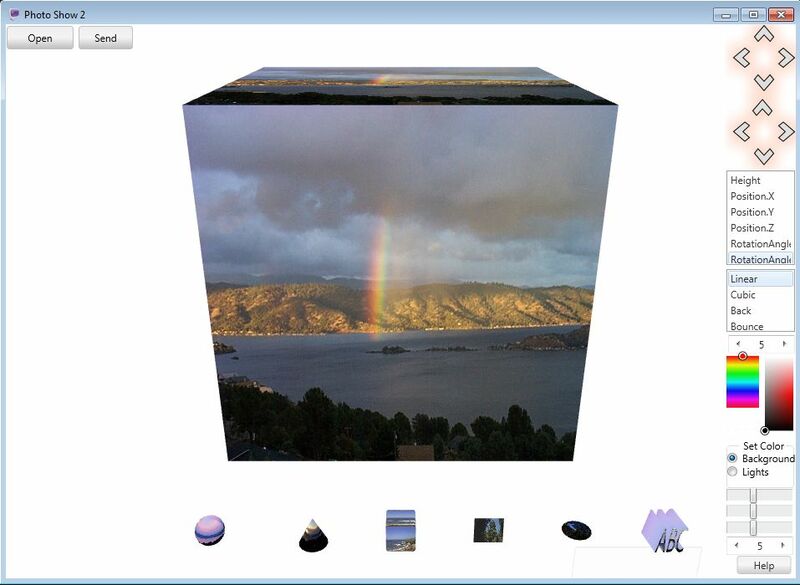 Free Picture Viewer for Windows 95, 98 & Me ! 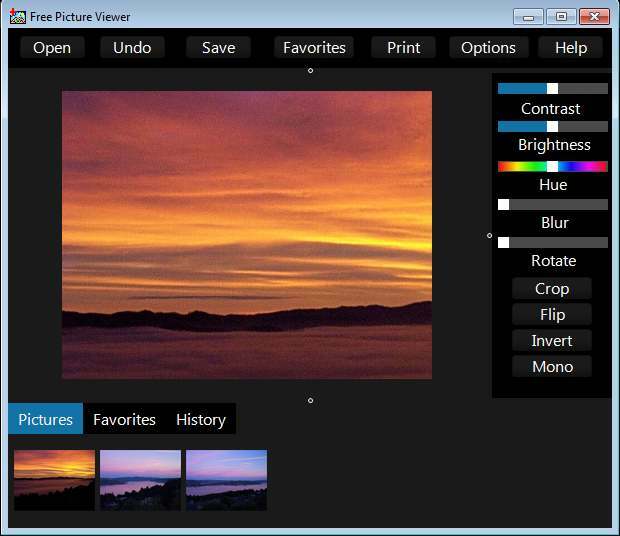 Help yourself to this Free Picture Viewer. There is no charge. Look and Edit JPG, BMP, ICO, etc. Display ThumbNails, Print Pictures and Play AVI Movies. 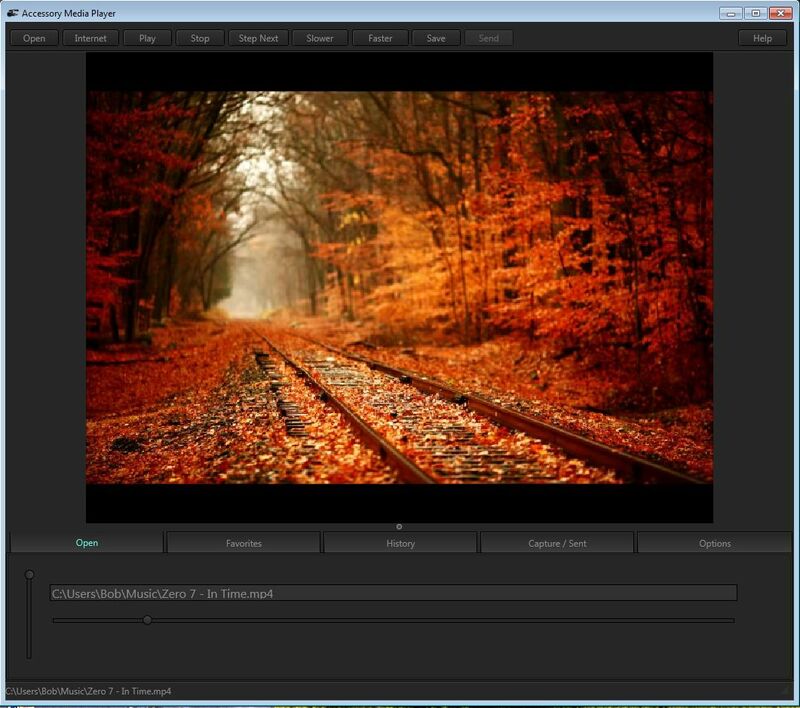 Free Picture Viewer for Windows XP, Vista, 7, 8, and 10 ! Help yourself to this Free Picture Viewer. There is no charge. Look and Edit JPG, BMP, ICO, etc. Display ThumbNails, Print Pictures. Update ! Download Accessory Media Player - Plays AVI, MPG, MP3, MP4, FLV, WMV, WMA, WAV, MID ! Update ! Download MS Access File Password Maintenance Program for Free! 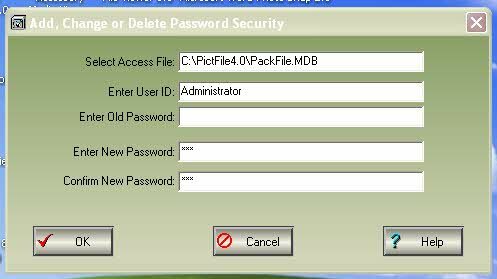 This program allows you to place or change Password Security on MS Access Files (97, 2000, 2002). 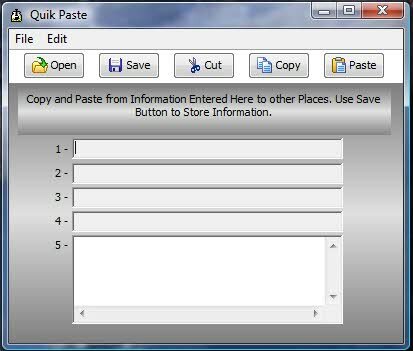 Use this Program to add password security to The Picture Organizer Database File, Net Viewer Database File or Personal Information Manager Database File. 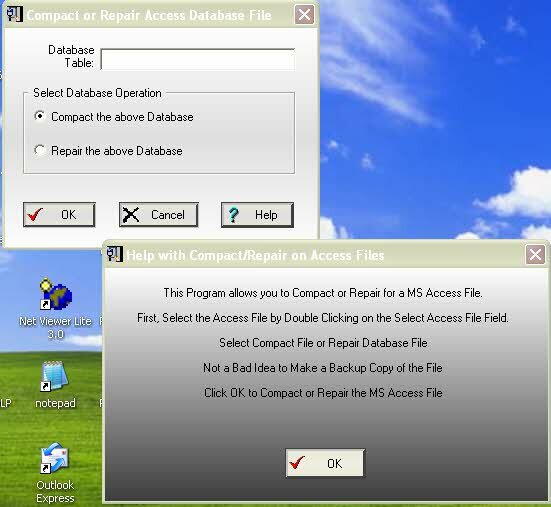 Download MS Access File Compactor for Free ! This program will Compact MS Access Files (97, 2000, 2002) or remove all records marked for deletion.